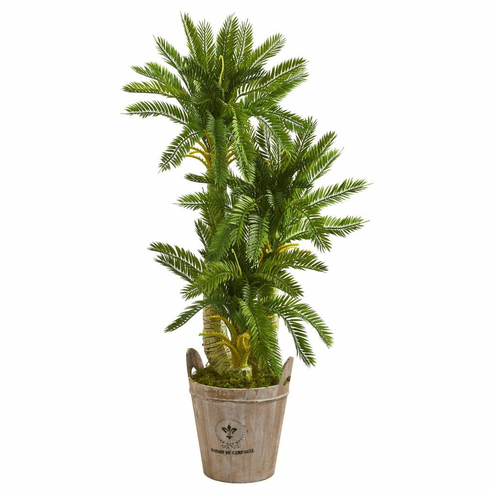 Soft, lush green fronds that feather out in several different directions make up this artificial triple cycas plant. With a decorative farmhouse barrel planter included, this 4-foot tall ornament will make a bold statement when placed in your entryway, hallway, or foyer. 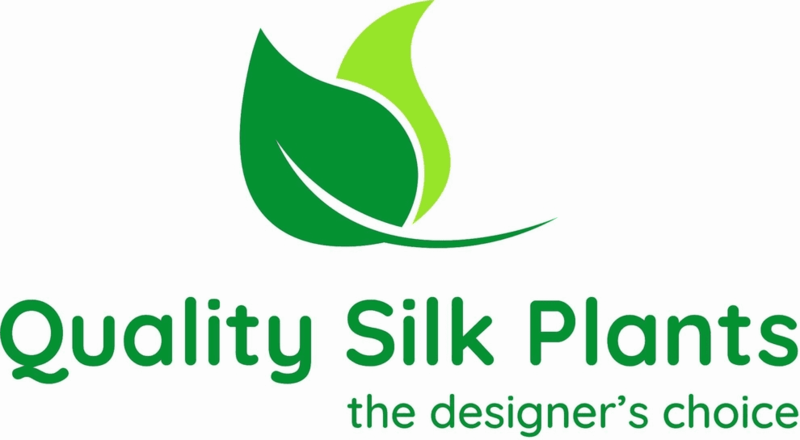 You can settle this piece among your artificial flowering plants to make a lush arrangement in your home. Height: 4 Ft., Width: 29 In., Depth: 29 In., Color: , Pot Size: H: 10 In. W: 11 In. D: 11 In.